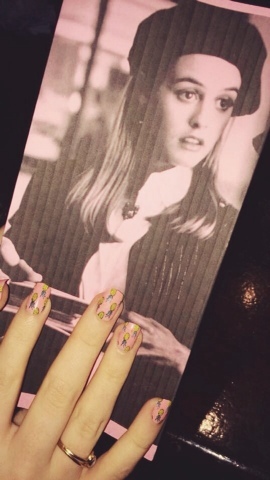 This Monday I'm showing you the false nails I got from Pennys/Primark to wear to a 20th anniversary Clueless showing. I thought they were retro enought to fit the theme. 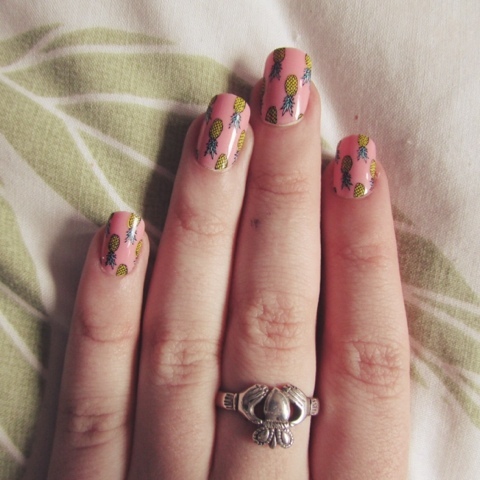 (But do you really need to have an excuse to wear nails as cute as these? Nope) I got them for 50c on sale but I've seen these all over Instagram so I'm guessing they're still in Pennys for the original €3.50. How cute is the cocktail menu? With personalised Cher and Dion cocktails. 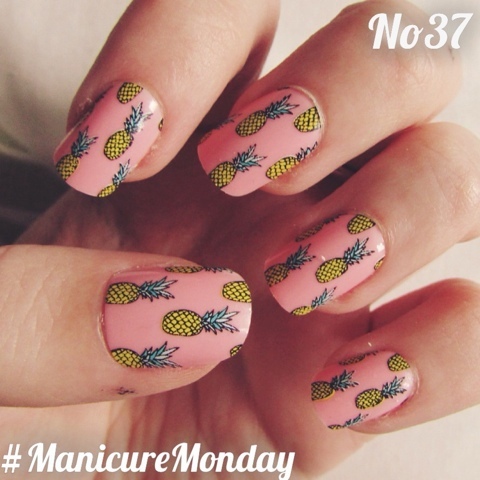 Love this mani, it's super cute! And Clueless is my fave!